Dr. Lemme, DO is a practicing Family Practitioner in Oak Harbor, WA. Dr. Lemme graduated from AT Still University School of Health Sciences Kirksville College of Osteopathic Medicine in 1986 and has been in practice for 32 years. He currently practices at Paul Zaveruha MD TS Inc and is affiliated with Whidbey Health Medical Center. 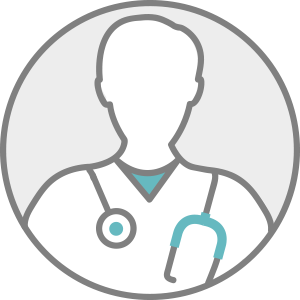 Dr. Lemme accepts multiple insurance plans including Aetna, Medicare, and Cigna.